Do I Need Full Mouth Reconstruction / Rehabilitation? One of the things that prosthodontic specialist Dr. Max Molgard does best is rehabilitating the smiles of people with complex dental needs. It may be that you’ve not had access to dental care, disliked going to the dentist, or were involved in an accident that caused a tremendous amount of damage to your smile. Whatever your story is, we’re here to help you achieve new, strong teeth that you can feel confident about. Ultimately, our goal is to take your smile where it is, eliminate disease or damaged teeth, and restore everything back to its normal capabilities. As an expert in prosthodontics, Dr. Molgard assures the best possible esthetic and functional outcome during the process. It’s what sets us apart from a traditional family or general practice. Your comfort is important to us. Our Spokane dentist works slowly and takes his time so that you never feel rushed or have to endure treatment that’s painful. We can pause your treatment at any time if you need a break. Just raise your hand to let us know. 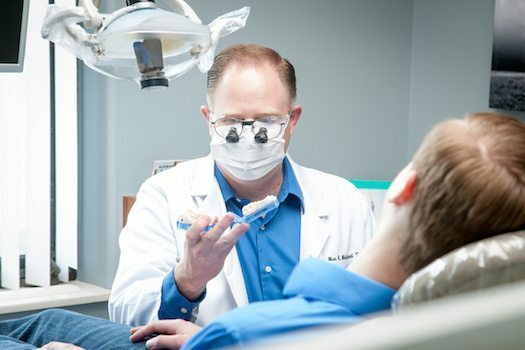 If you feel more anxious than normal, or would rather just “nap” through your entire procedure, we can arrange for you to have oral or IV sedation during your treatment. Ask us how. Our financial coordinator will work with you to provide an estimate of your insurance coverage as it pertains to any treatment that you need. If you do not have insurance or only have partial coverage, we do offer affordable payment options for you to choose from. Prosthodontics is the only field of dental specialty that focuses on the function and esthetics of restoring teeth. 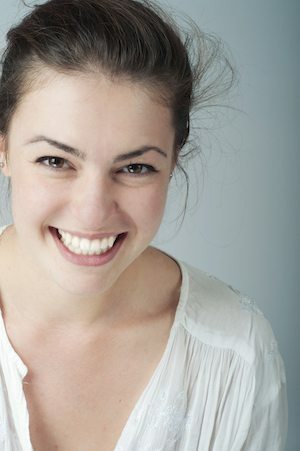 Find out how we can help you find your smile again. Contact our Spokane office today to schedule a consultation. Dr.'s chair side manners are exemplary. He spends the time to answer your questions & then some. His staff is warm & personable. His practice is current w/newaunces. I highly recommend if you have one tooth or a whole mouthful to take your concerns to Dr. Molgard. He gives you the choices without judgement, but with honesty & integrity. Dr. Molgard is simply amazing and a perfectionist. I had a bad accident 3 years ago and needed a lot of work to fix my front teeth. Dr Molgard put a plan together, laid out the steps and now today have my smile back. Thanks Dr Molgard, you and your staff are amazing and highly recommended! Max Molgard, All rights reserved.